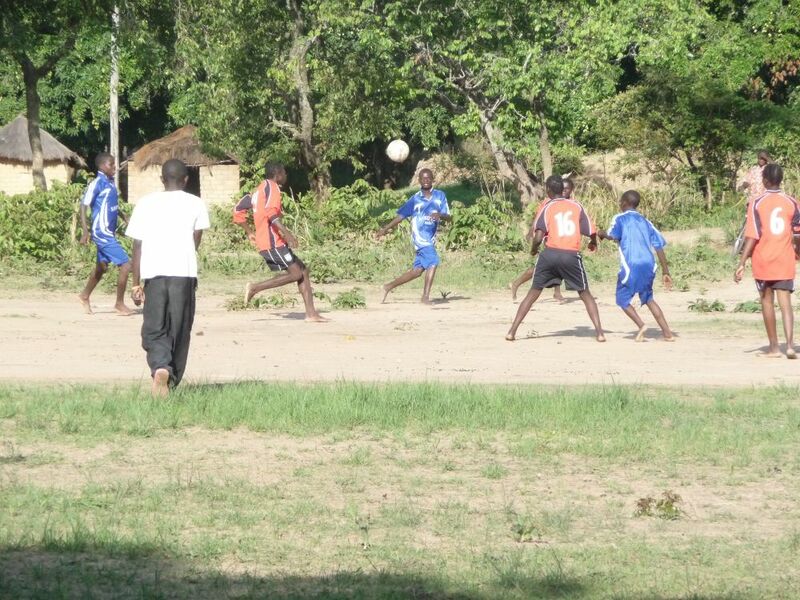 In Zambia everyone has a passion for sport. 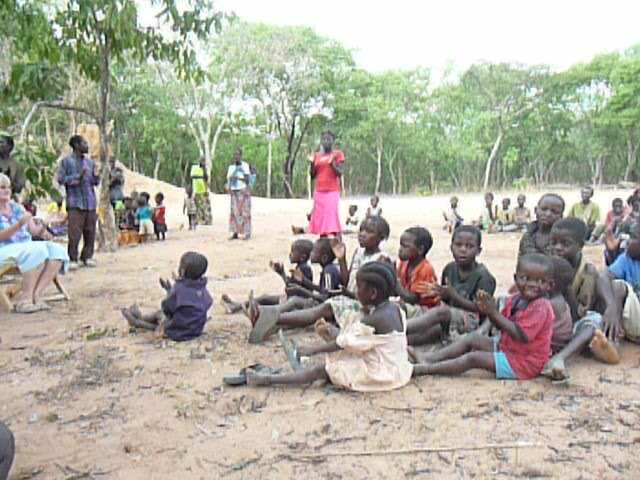 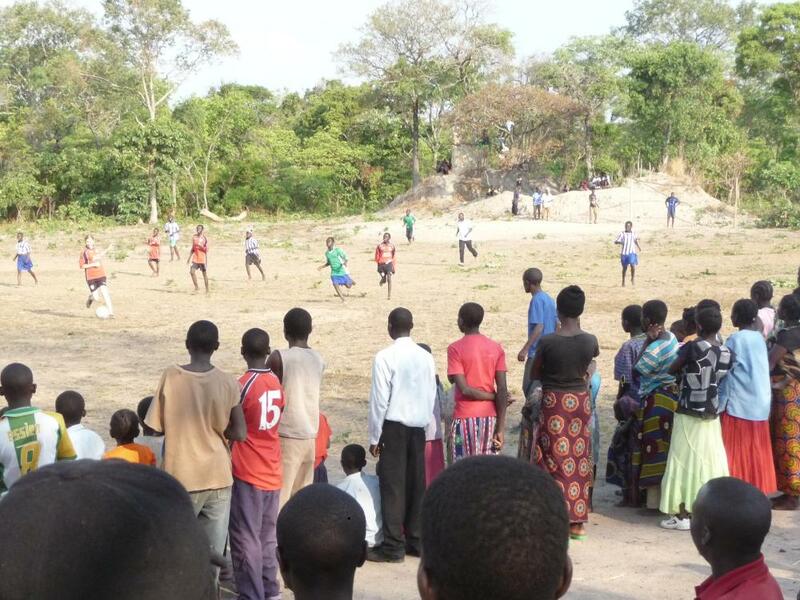 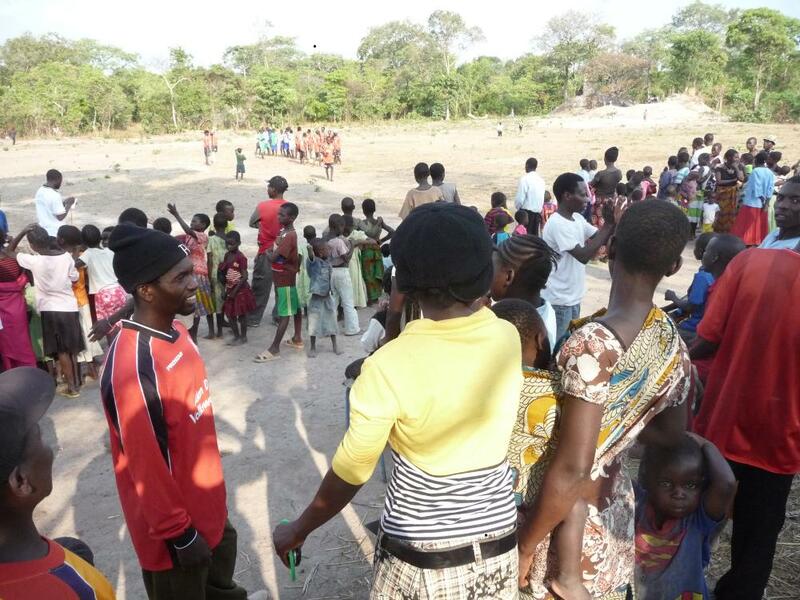 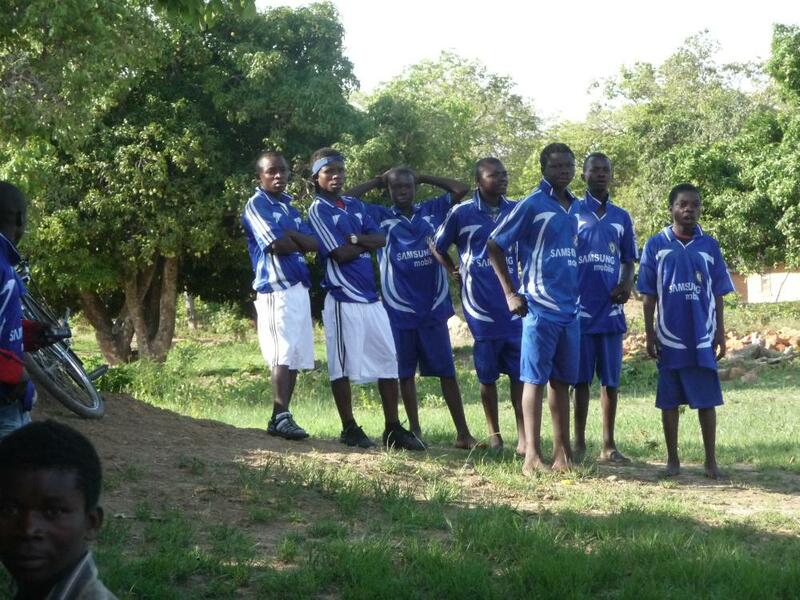 A soccer match is especially loved and most villages will have cleared a full sized pitch and have erected goal posts. 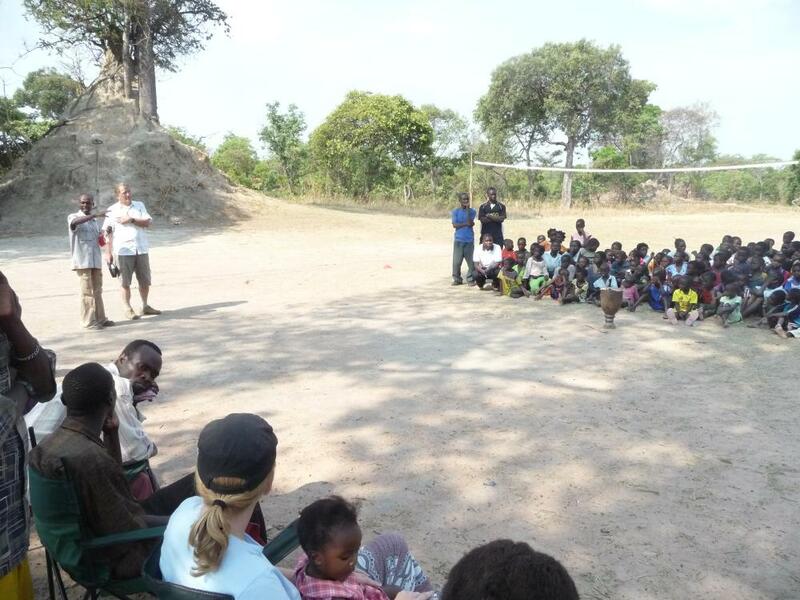 James and Ruth Atkinson, who are working with the Trust, have initiated a sports ministry, drawing on this passion for sport. 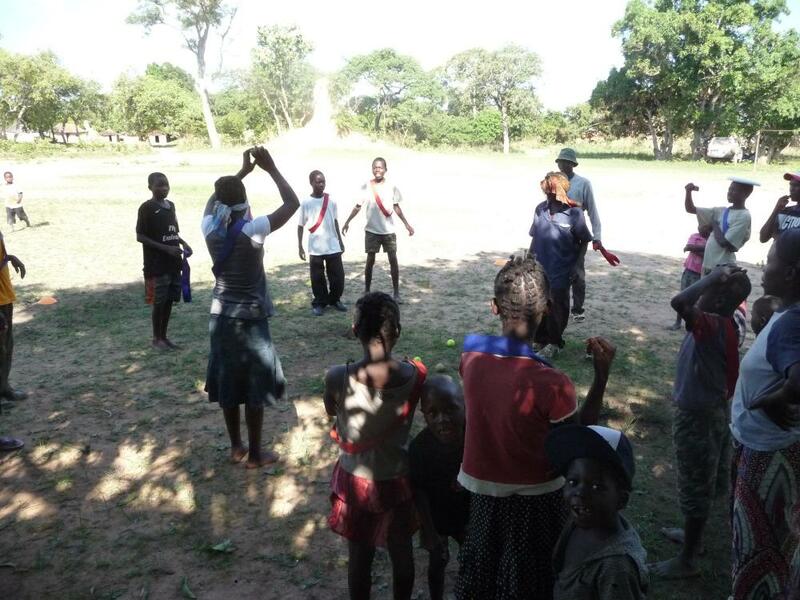 They go out to different villages each week with Rebecca Stitt (a New Zealand nurse at Kalene Mission Hospital) and an enthusiastic group of young Christians recommended but some local churches called the Harvesters. 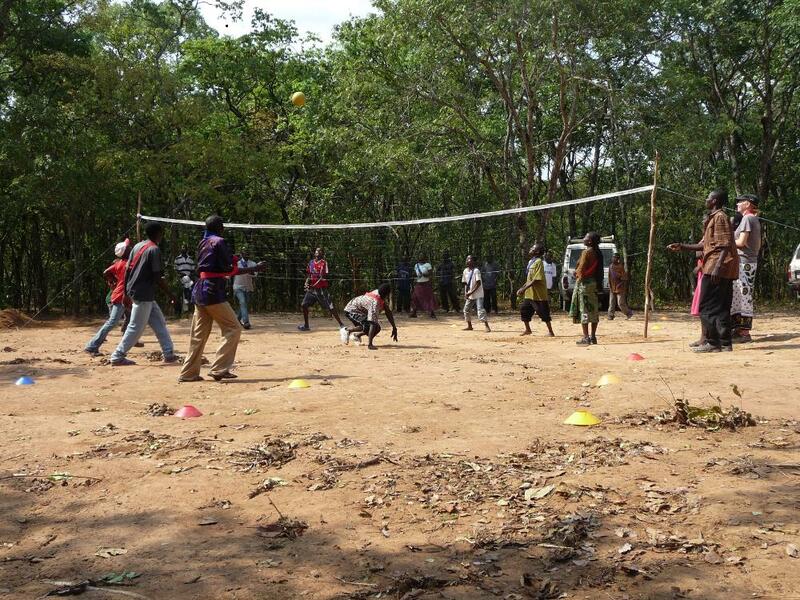 Within minutes of the vehicles arriving and unloading the sports equipment a large crowd will gather and a full Saturday afternoon of different sports will ensue, followed by a message delivered by one of the team.